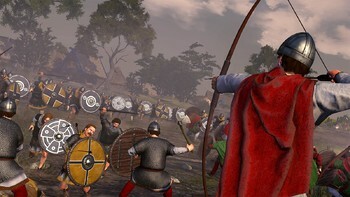 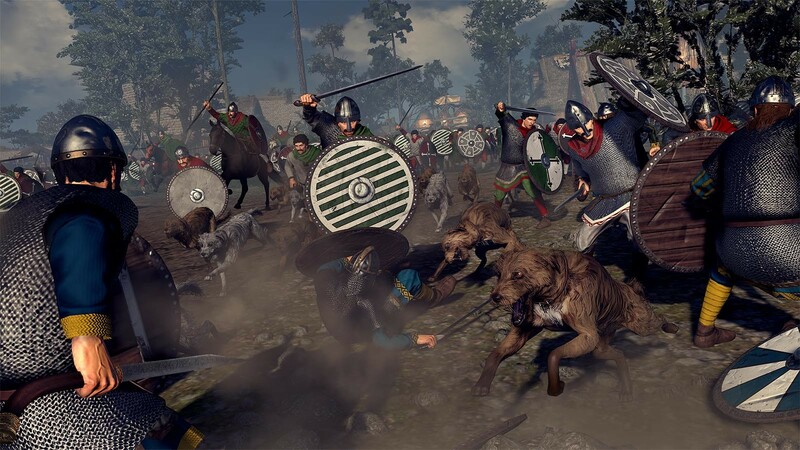 Buy Total War Saga: Thrones of Britannia as a Steam Key. 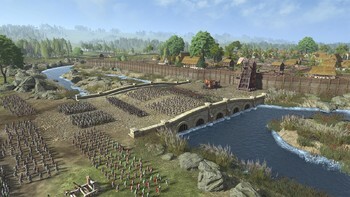 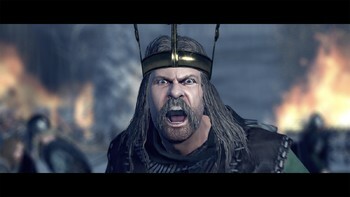 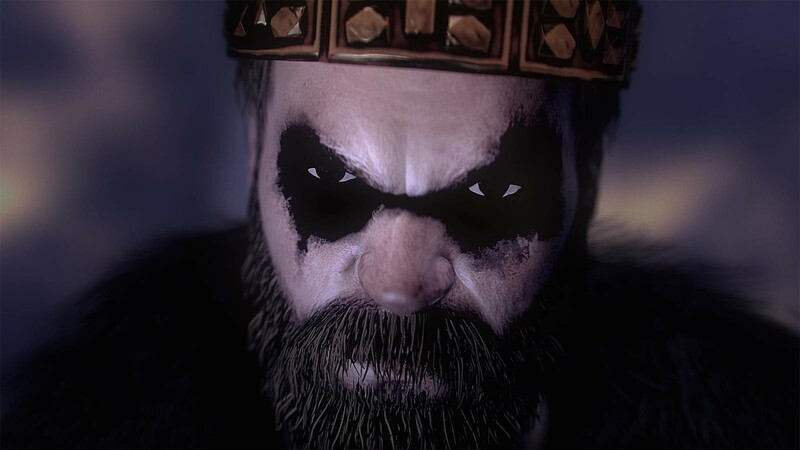 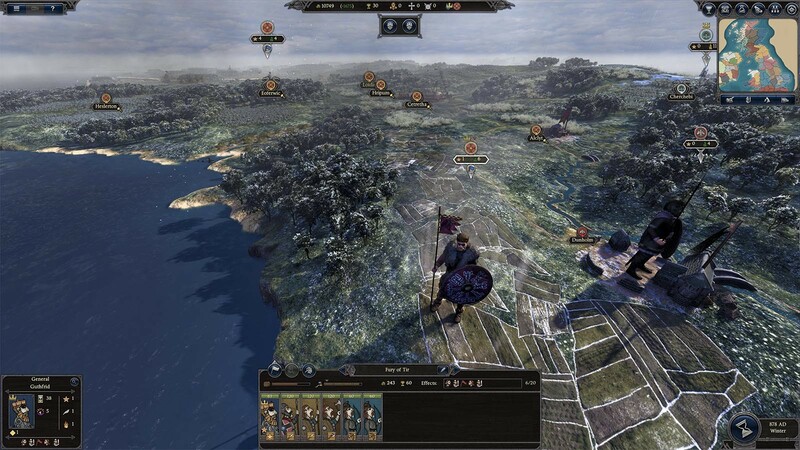 "The first Total War Saga game tries a lot of new things, succeeding at about half of them. 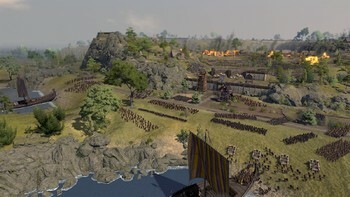 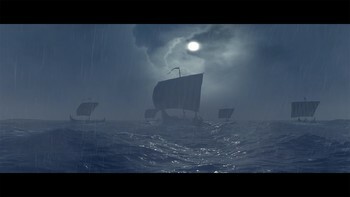 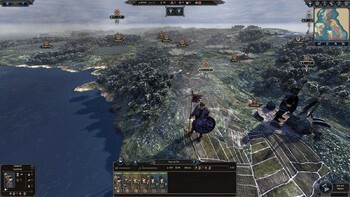 It improves on a few areas historical Total War games have struggled with, but at the same..."
"A brilliant early game and bold experiments almost make up for the AI niggles and the boring march to the final battle." 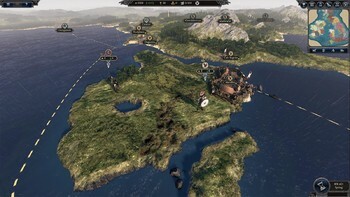 "The various factions really give a different feel to each playthrough, so there's huge scope for replayability here." 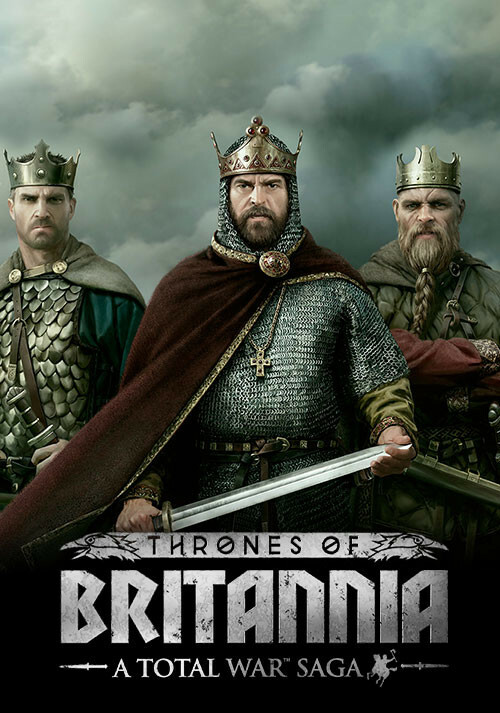 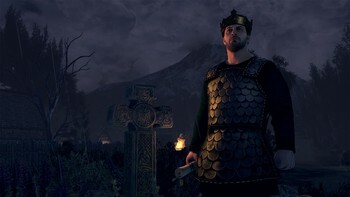 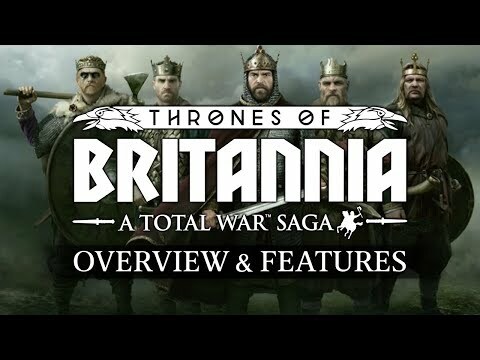 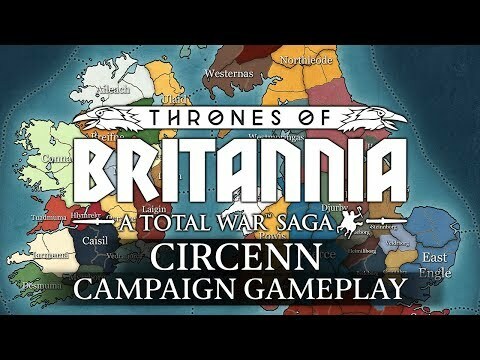 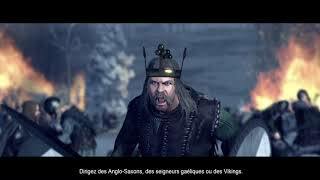 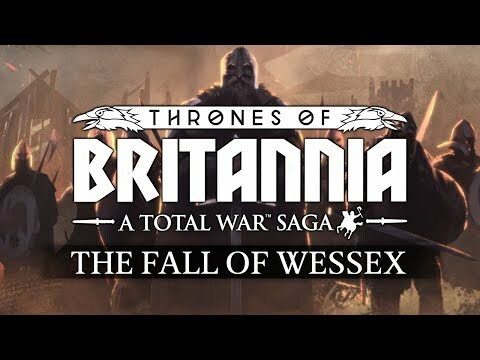 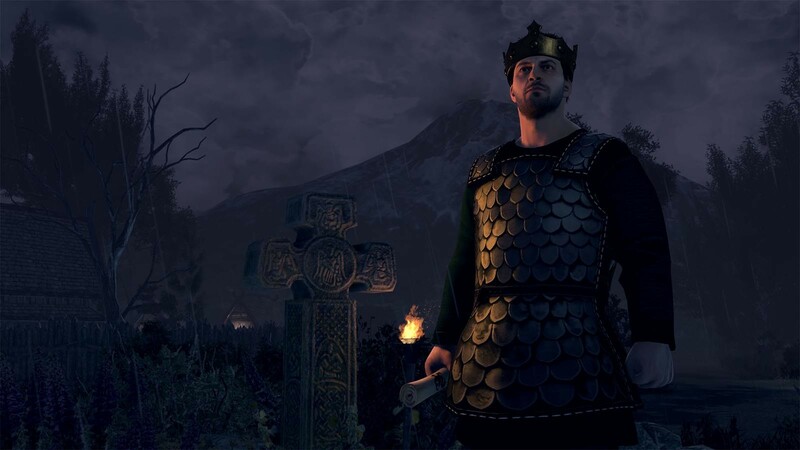 Problems with Total War Saga: Thrones of Britannia? 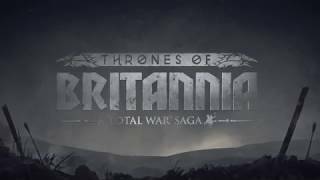 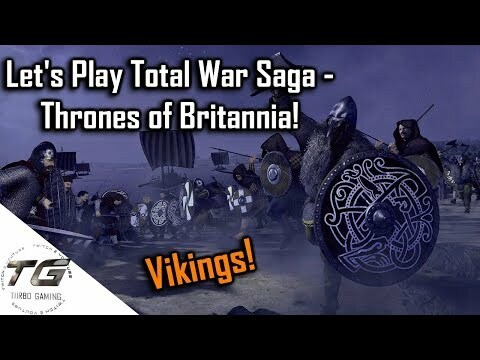 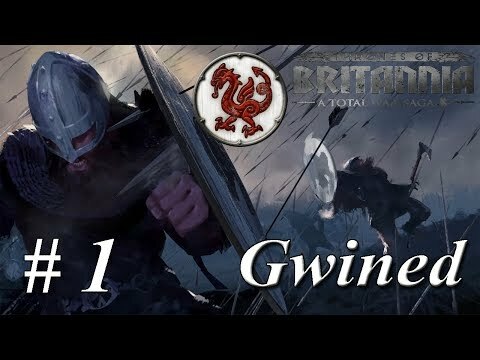 TurboGaming Let's Play Total War Saga - Thrones of Britannia!